FIND my FREE Candy Land Game Board Here! This game includes the following: All spelling, words to know, phonograms, phonics and vocabulary words for lessons 11-15. 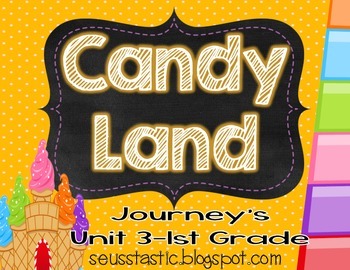 The Candy Land bundle for 1st Grade can be found HERE for a discount. Since Unit 3 has so many words in each lesson I would pull a game out each week after a lesson. 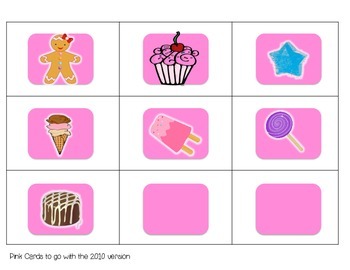 Print out one sheet of the pink cards depending on the game boards you have. 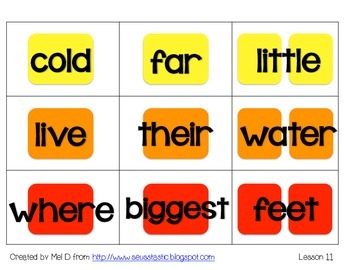 The students are to read the words in order to move to the color on the card. 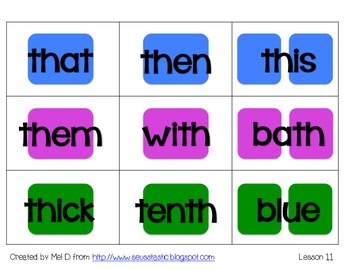 I also have my students use the word in a sentence in order to move.